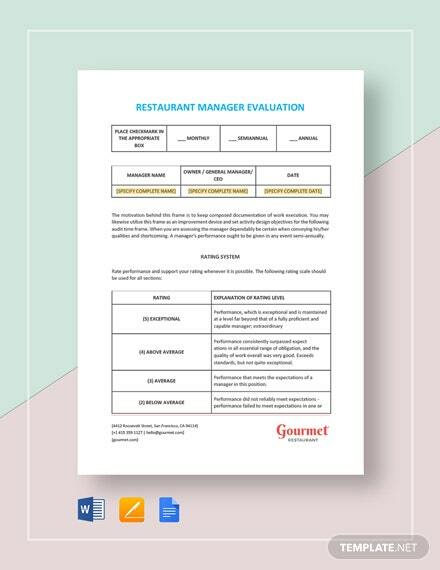 Are you looking to produce competent and well-trained managers to help your restaurant business perform even better compared to its competitors? 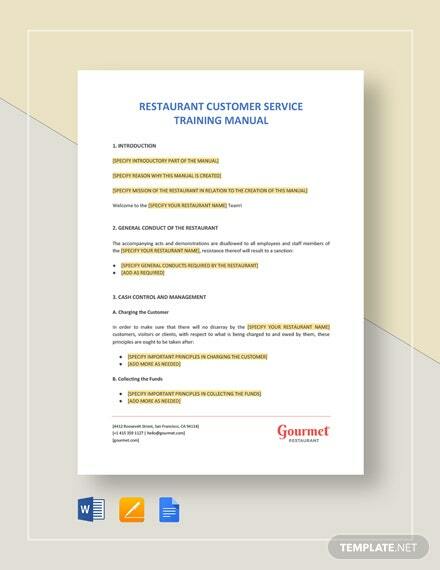 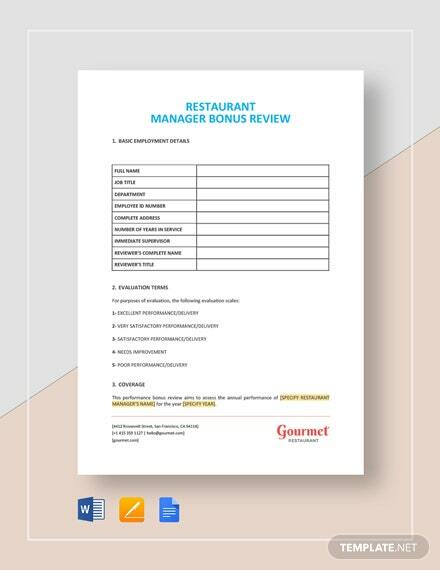 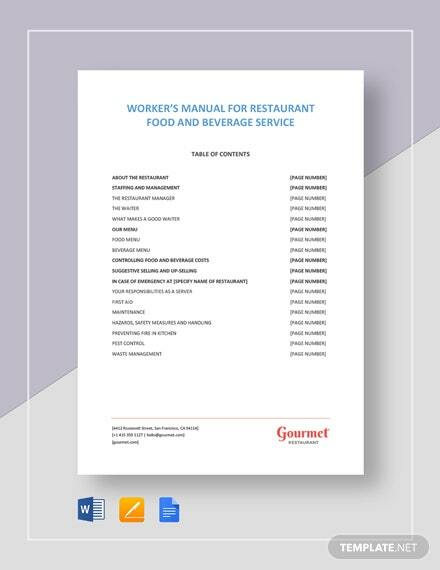 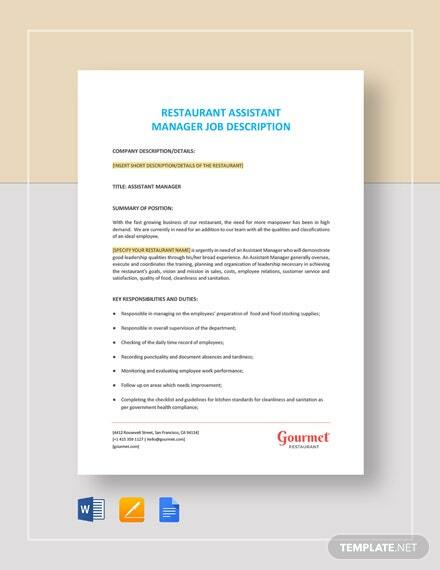 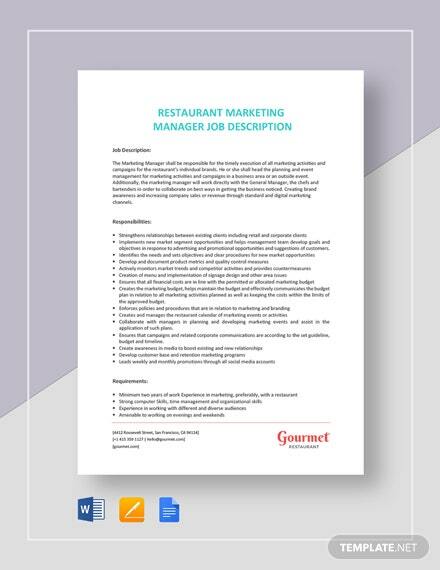 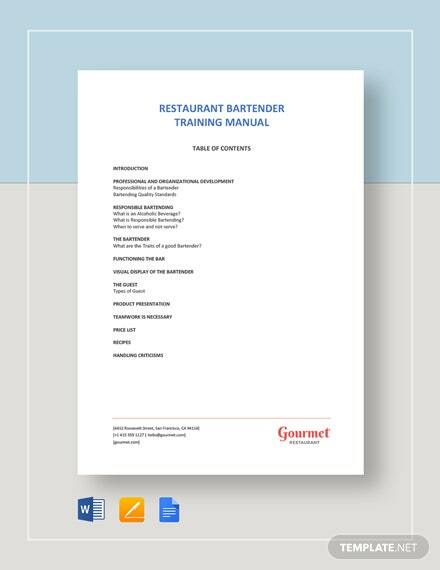 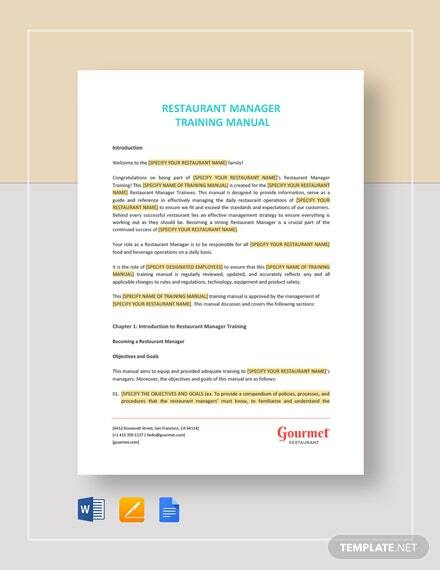 If so, then produce a manual that will provide you with a +More proven resource to improve your management training program quickly and easily using this premium Restaurant Manager Training Manual Template. 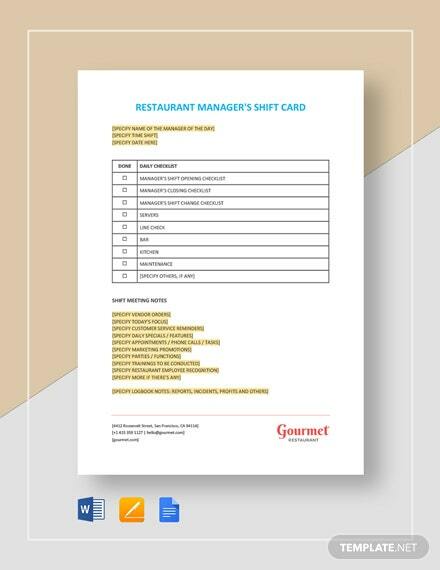 The file is ready-made and professionally designed for the user’s convenience. 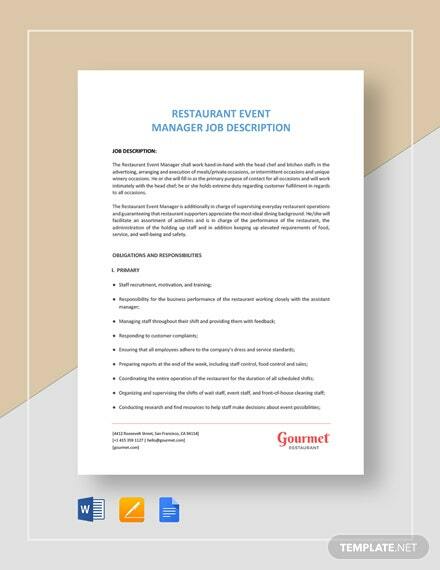 It makes use of professionally designed graphic elements and well-formatted suggested contents users can customize to better suit their specific needs. 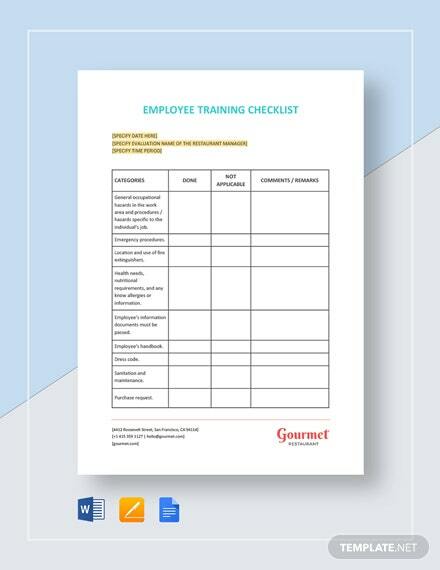 Download this practical, professional, and premium template today and start training effective managers!